Aer’s single focus is making durable bags and accessories with clean aesthetics to help you navigate each day, whether commuting or traveling. Their Duffel Pack is a great example, an ideal gym/work bag equally suitable for a weekend away. Take a rare 30% off with code GIZ30 and grab one for $105 plus free shipping. 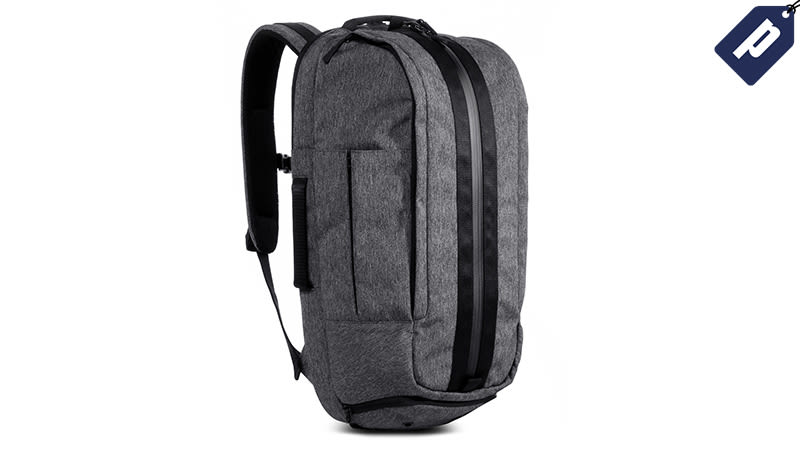 The Duffel Pack is made of 900D heathered polyester with a padded mesh back and has dimensions of 22" x 12" x 7" with a 24L volume. Take 30% off the Aer Duffel Pack with code GIZ30 and keep organized for $105, plus free shipping.